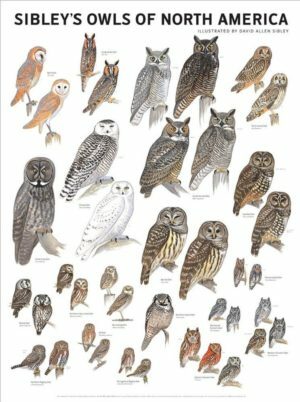 The North American Checklist Committee of the AOU has published the 51st supplement to the AOU Checklist of North American Birds, which includes two major splits, some name changes (mostly from the creation of new genera), and some big changes in higher-level taxonomy. Below is a summary of the changes to English and Scientific names of species in the Sibley Guide. Major changes were also made to the sequence of species, with a few new families and orders being created and moved around in the list. While these changes and the studies behind them are always enlightening, this post is confined to species-level changes of names and taxonomic status. 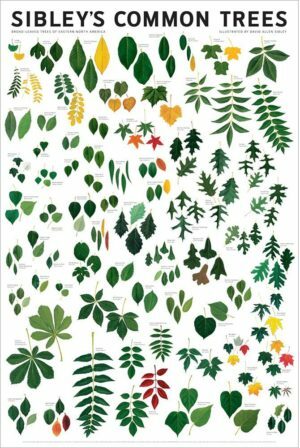 When combined with a previous post about name changes since 2000, this updates all species and names in the Sibley Guide. Formerly considered a single species – Whip-poor-will C. vociferus – these are now split based on differences in vocalizations, DNA, etc. Identification is fully covered in the Sibley Guide. Formerly considered a single species – Winter Wren T. hiemalis – and now two species based on differences in songs and calls, plumage, and lack of hybridization. Identification is covered in the Sibley Guide. I think continuing to use the name “Winter Wren” with a new meaning will lead to confusion, and would encourage birders to use “Eastern Winter Wren” and “Pacific/Western Winter Wren” for clarity. Formerly Melanitta nigra. This is now considered a separate species from Common Scoter (M. nigra) of Europe, which has not yet been recorded in North America. 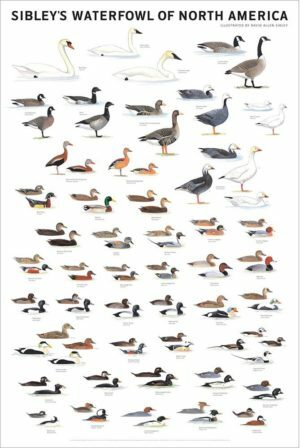 The published 51st supplement shows the English name of the North American species changed to American Scoter, but this is apparently in error. The English name remains Black Scoter. 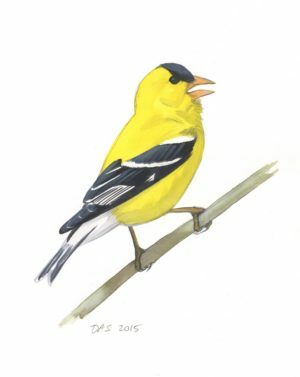 « Birding Basics – Now in Spanish! 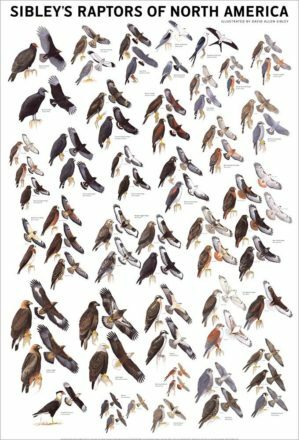 Are there any plans to release an updated edition of any of the Sibley guides to birds? Yes, plans are being discussed now for a revision of the printed guide, although the publication is at least a couple of years away. Of course, the eGuide can and will be updated with these changes soon. David, quite looking forward to an updated printed edition. My copy is well loved, tattered, marked-up, and re-taped to hold together… trying to hold out for the next edition! Sounds like I’d better stock up on tape in the meantime. Thanks! Too bad that Mr. Kratter wants to “correct” the scoter names as published. Having the international and English ones correspond (M. nigra/Black Scoter and M. americana/American Scoter) makes more sense and is easier to remember. For the same reason, I prefer to see “Winter Wren” restricted to T. hiemalis, although it makes little sense for any of the species. The proposed French name, Troglodyte des forêts, is really more appropriate. There is some logic to matching the scientific and common names, but in this case “American” Scoter would have included large populations breeding and wintering in Asia, which is less sensible. And I like the name Winter Wren, it’s just not realistic to think that we can continue to use that name but only for some of the birds formerly known as Winter Wren. 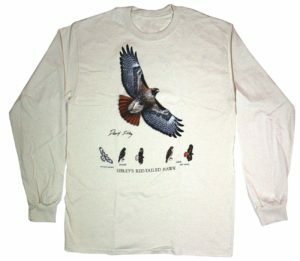 Birders will have to modify it in any communication to be clear – “new Winter Wren” or “Winter Wren in the strict sense” or “Eastern Winter Wren” – so why not just save us all the trouble and make the official name something unique? There is much on the source of the Winter Wren’s latin name, but what is the source of “Winter?” The northern birds are migratory, the southern birds are not. 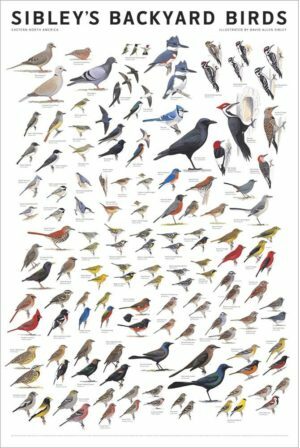 I truly enjoy Sibleys Guide to Birds. I have recently taken a couple of trips to the Rio grande, once to Newfoundland, a couple to Alaska to the Pribilofs and Gambell. 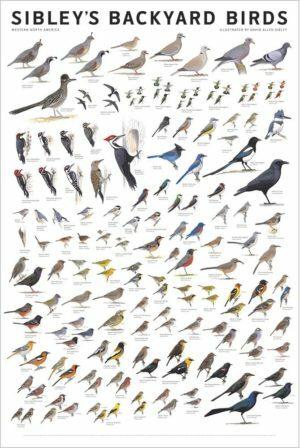 I found, when flying, to reduce weight I only took the National Geographic Field Guide to N A Birds, only because it has such a thorough listing of every listing of species seen in N. America, as of their last publishing. This is extremely important. 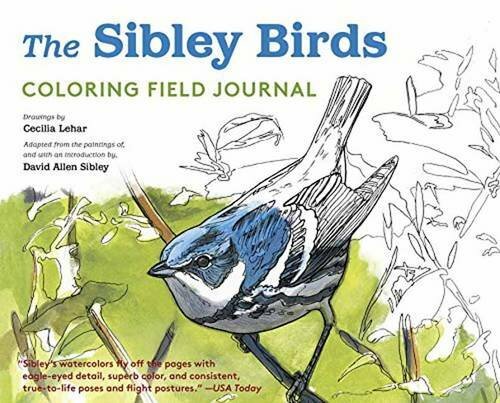 I truly prefer Sibley’s guide, drawings and descriptions are better, but all birds of the ABA don’t seem to be included. 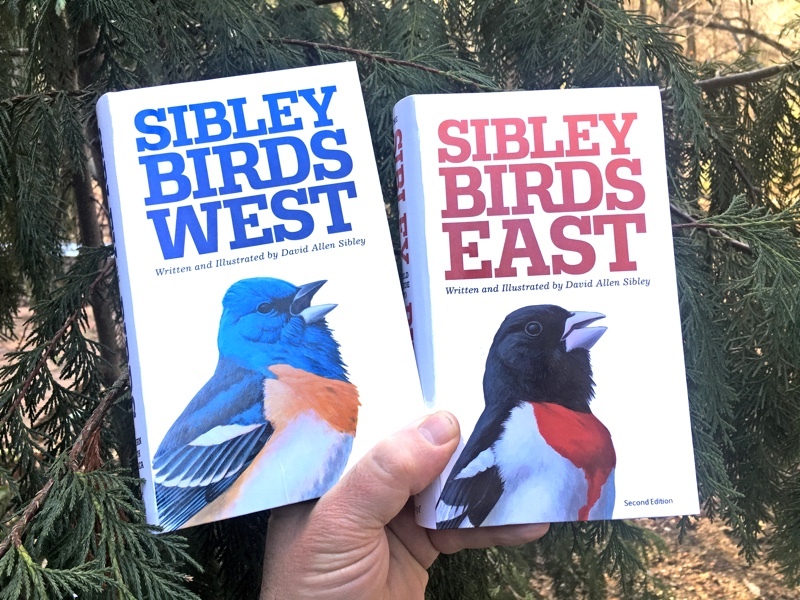 Will the new Sibley’s Guide include all current species in the ABA area? 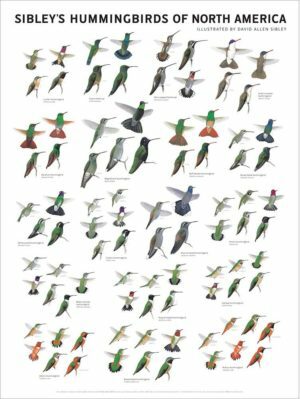 I am working on a revision of the bird guide, hopefully for 2013, and after that, if all goes well, I plan to work on a more general book about common birds. Not strictly a book for young children but something in that direction. Of course, by the time that comes out your daughter will be 9, and if she keeps reading about birds she’ll be ready for any bird guide by then! 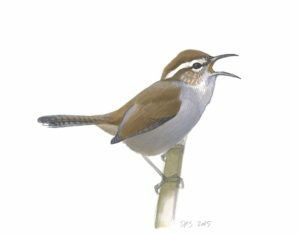 The name “Atlantic Wren” would be preferable to go with “Pacific Wren”. Besides, I would think the British would want to keep the Winter Wren name for themselves instead of Eurasian Wren. I like to know the meanings of the scientific names. 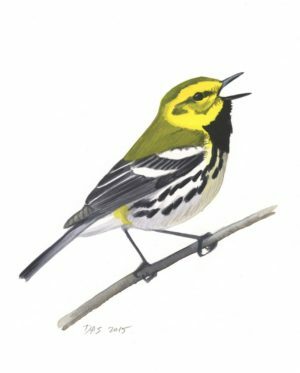 Does anyone know what the new waterthrush genus name, Parkesia means? 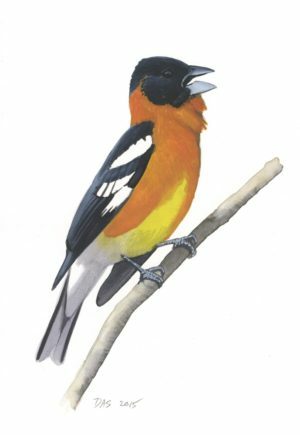 Hi Jack, that is a new genus name to honor the ornithologist Ken Parkes who spent much of his career at the Carnegie Museum in Pittsburgh. He is probably best known for his work with molt, a co-author of the Humphrey-Parkes molt terminology, and had a special interest in warblers. Have you come across any useful field marks for separating female Common and Black Scoters? 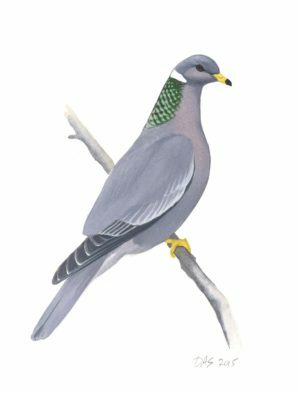 From looking at images online and illustrations in other field guides, they seem to be essentially identical.